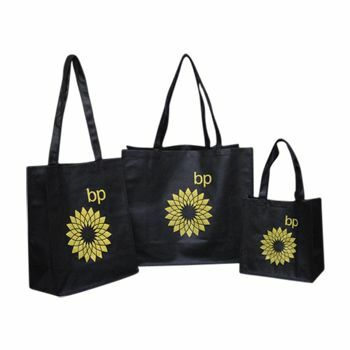 These Non-Woven PP Food Service Bags with handles attached using grommets are a great way to highlight your business. 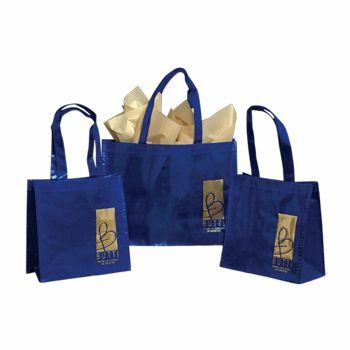 When customers see these quality made bags personalized with your business logo, they will want to learn more about your business. 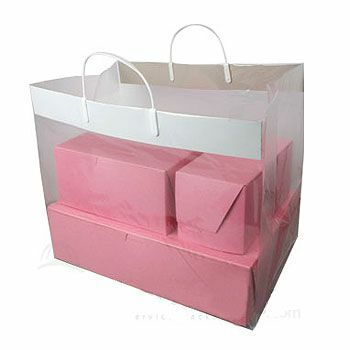 Non-Woven PP Food Service Bag are a great way to introduce potential customers to your business. These bags would be great for giveaways, meet & greets, or business expos. 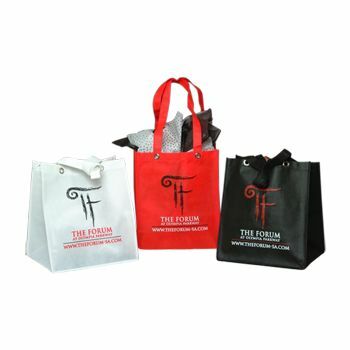 Don't forget that these bags can be screen printed or hot stamped with your business logo or image. Order your bags today.